Jonathan's Mobile Blog: The star of the evening... Lucy loves it. The star of the evening... Lucy loves it. 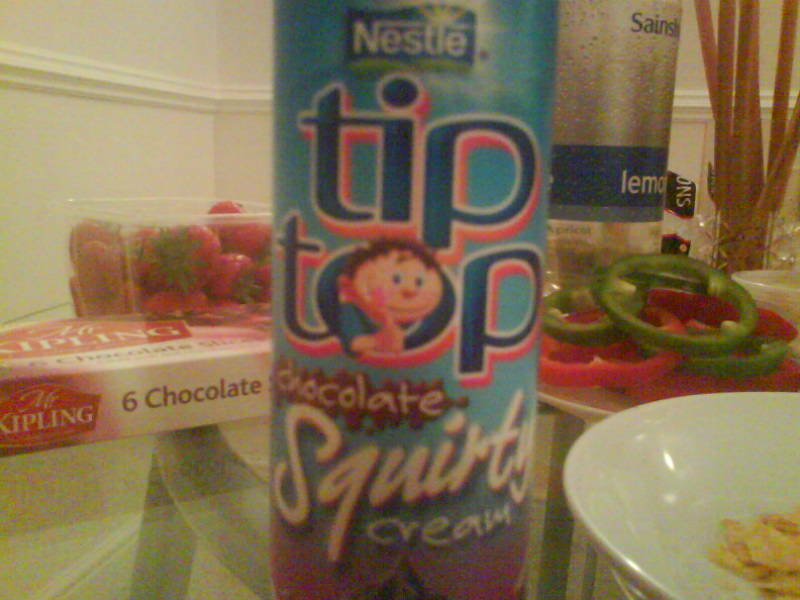 Research conclusion: squirting this straight into the mouth saves on the washing up. Lucy thought she escaped. She didn't.